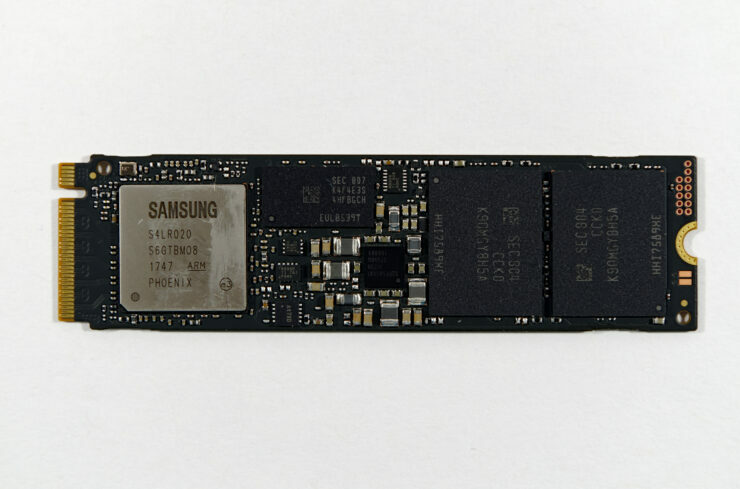 Samsung, the leading brand in all things memory and flash storage has announced the newest update (the first since 2016) to their mainstream SSD line up. 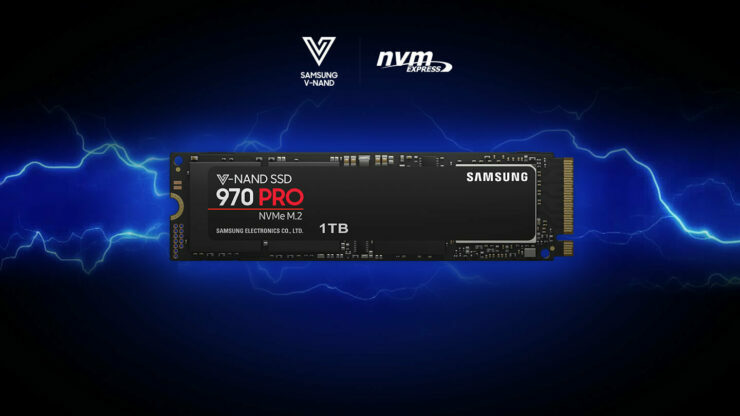 The Samsung 970 Pro and 970 Evo make up the third generation of the most well recognized and best selling consumer SSDs on the market. 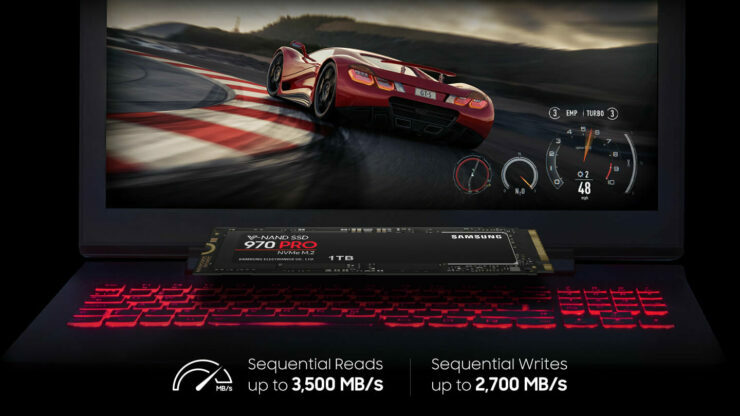 The 970 EVO will launch with prices slightly lower than the launch MSRP for the older 960 EVO. 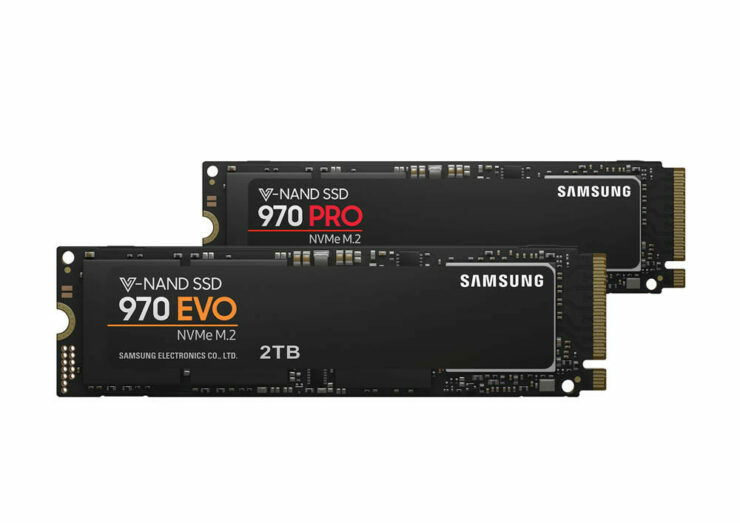 A very serious industry-wide shortage of flash memory kept prices high at times higher than launch prices, but now prices have steadily been improving due to NAND flash manufacturers having their 64L 3D NAND production hitting full stride. 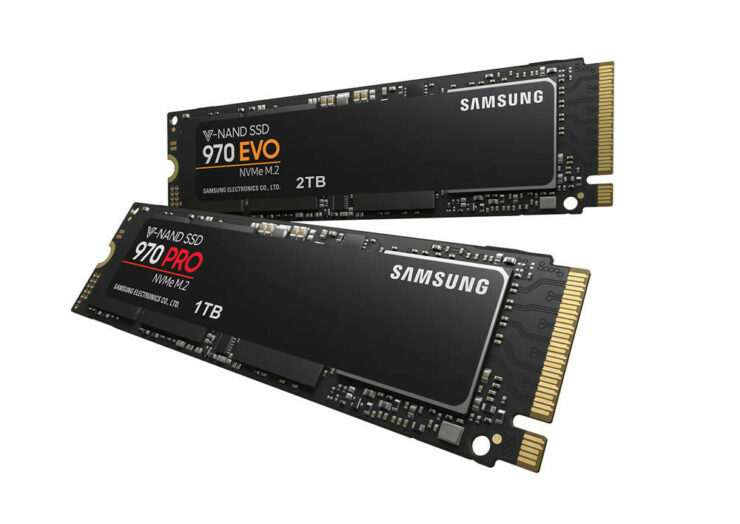 The drives will be released on May 7th with manufacturer’s suggested retail prices starting at $329.99 and $119.99 USD.